Juan Too Big Perez keeps the party going all night! 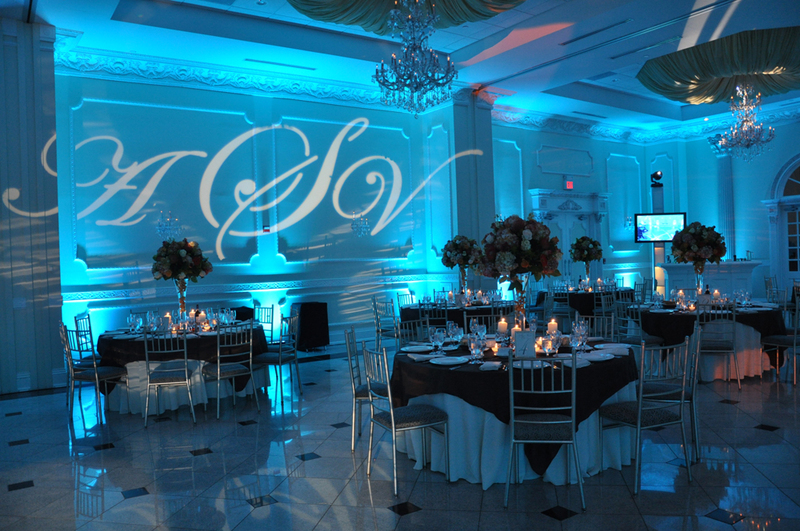 Upscale modern DJ Entertainment, Elegant Lighting, Event Lighting design for Chicago / Suburbs and The Midwest. We specialize in Exciting Entertainment that keep your guest dancing having an amazing time! We also offer Cinematic Photography and Videography to meet and exceed your needs for your Wedding, Quinceanera or any Celebration. Juan Too Big Perez is the best Chicago DJ a legend in the entertainment industry with over 30+ years of experience always go above and beyond your needs and expectations. Feel free to contact Juan Too Big Perez at 773-370-6226 for your Next Event! Juan Too Big Perez Chicago’s Best DJ!